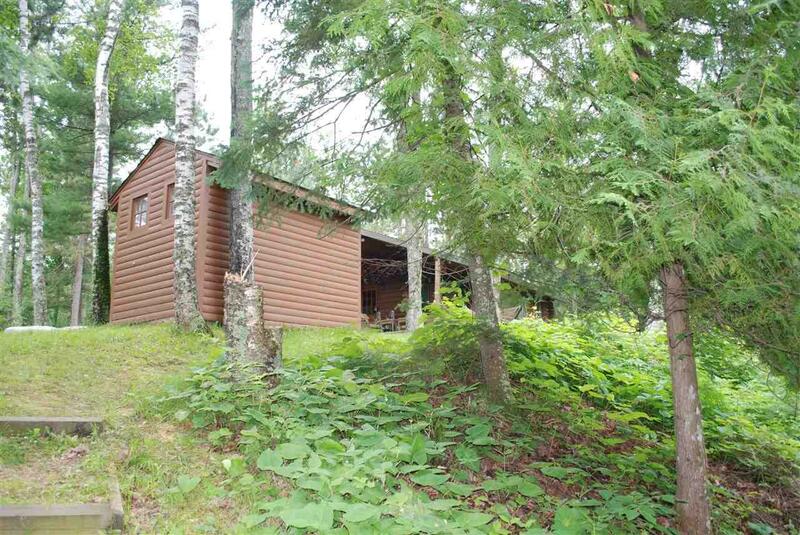 Full log cabin is located on the spring fed 32 acre Quill Lake. 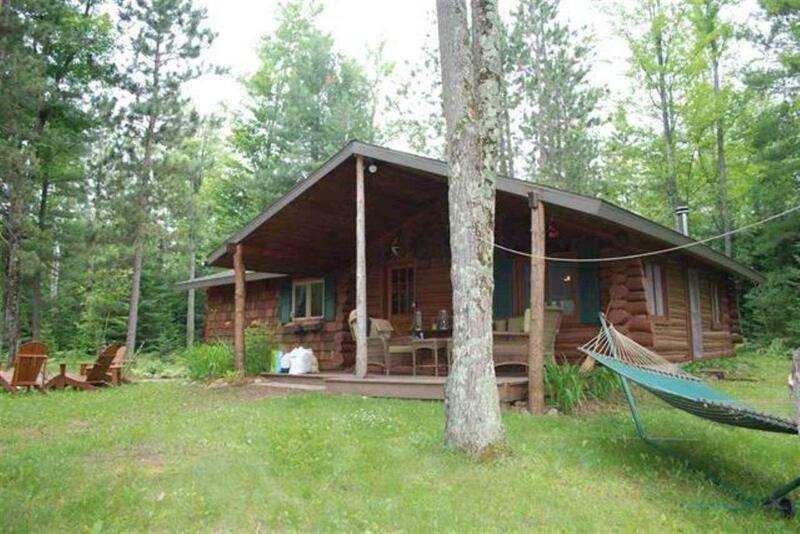 The authentic 80 year old restored log cabin is truly a must see- Situated on 5 1/2 wooded acres and offers complete privacy- with no neighbors in view while you are relaxing on the porch, at the fire pit, or on the dock. 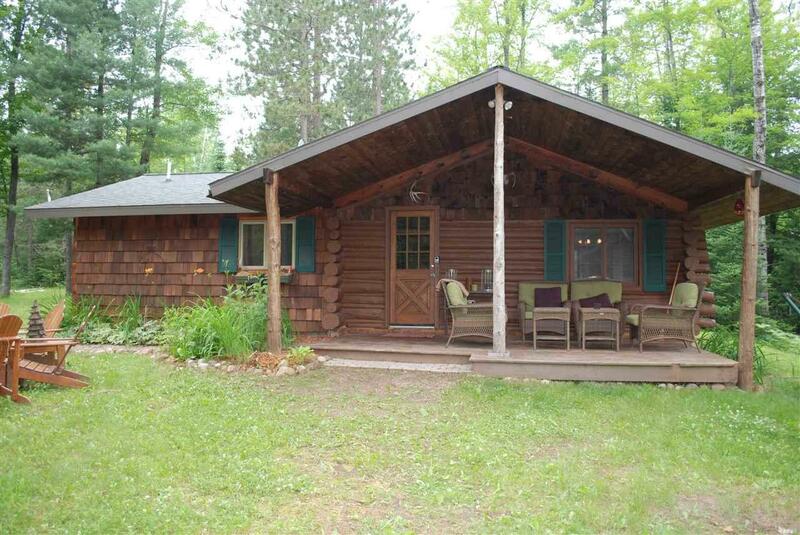 There are only 3 other homes on the lake the rest is owned by the Nicolet National Forest. Appox. 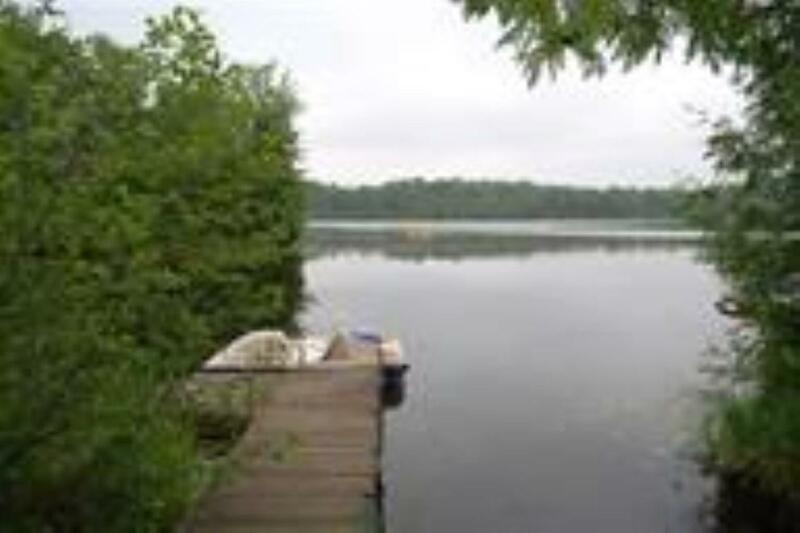 185' of waterfrontage. Features include great room with vaulted ceilings, large bedroom, free standing fireplace, built in stove, top of the line appliances. Comes completely furnished. Shown by appt only-call today.